We are into manufacturing & supplying Metal Tubes that are used in various applications due to their high strength and durability. 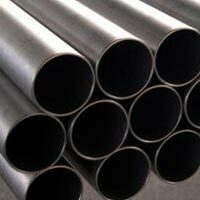 Our range of Metal Tubes i.e. 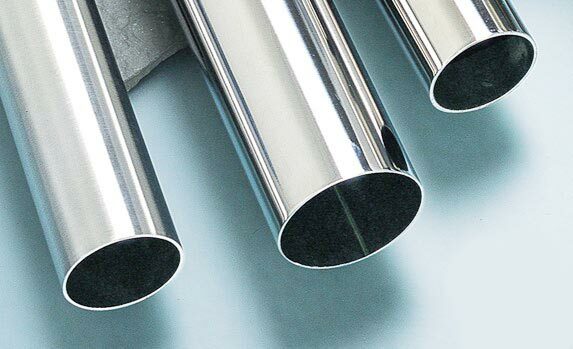 Nickel Alloy Tubes and Stainless Steel Tubes is duly tested on various parameters in order to deliver the clients with an impeccable quality range. 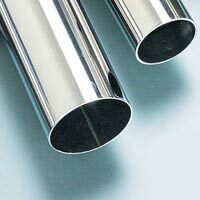 Our Metal Tubes are known for their excellent quality and unmatched durability. In order to meet the bulk and urgent requirements of the buyers, we maintain a large stock of the Metal Tubes in our state-of-the-art warehouse under optimum storage conditions. 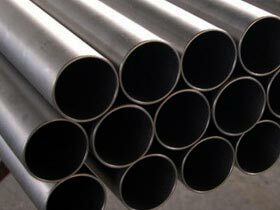 In addition, we offer Metal Tubes in various sizes and at attractive prices.